The teachings and programs offered at the Chopra Center have changed my life in so many wonderful ways and I am honored to share these teachings with others. I have been practicing Yoga and Meditation for over fifteen years and have been a certified Seven Spiritual Laws of Yoga Instructor since 2011 and a Primordial Sound Meditation Instructor since 2012. I am a Reiki Master trained in several other energy healing modalities and I have recently developed a new energy healing modality called Lyran Light Healing™ that combines Reiki, Crystal Healing, Sacred Geometry, and Sound Therapy. The seeds were planted for my Chopra Center training in 2004, when I listened to the audio book, "Spontaneous Fulfillment of Desire" by Deepak Chopra. I was going through a difficult time; what I consider to be the "dark night of my soul." Deepak's book had an enormous positive impact on me. His words deeply and profoundly resonated with me and his explanation of how to meditate was so helpful and simple. I have been meditating ever since and my life has changed in miraculous ways. I've experienced much healing and improvement in all areas of my life including the remission of rheumatoid arthritis. I greatly attribute these changes to divine intervention and three practices I incorporated into my life: Meditation, Reiki, and Yoga. I offer group, private, and Skype instruction in Primordial Sound Meditation and Seven Spiritual Laws of Yoga. My clients include adults of all ages, teens and children age 4 and up. A variety of programs are available for individuals, corporations, schools and health organizations. I have brought programs and services to several hospice organizations, various support groups, high schools, universities and pre-schools. I welcome the opportunity to work with you. *Save on Chopra Center Events & Programs! To receive a discount, contact my Chopra Center Program Consultant, Justin O'Connor and be sure to mention my name, "Wendy Koreyva." 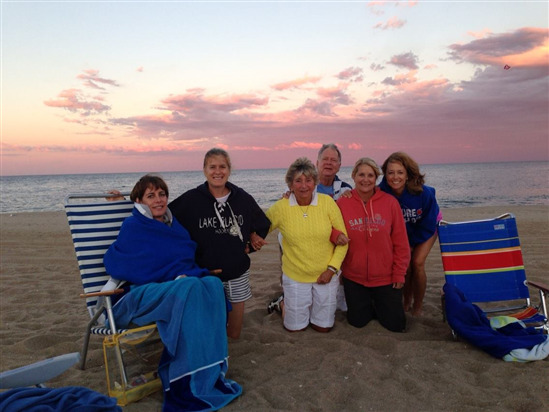 Join us for meditation on the beach at the Jersey Shore every summer! Event Details: Please visit my website at www.TCLOTUS.com for a complete calendar of all my current classes and events. I offer weekly classes in Yoga, Guided Meditation, Sound Meditation with Singing Bowls, Silent Meditation and Primordial Sound Meditation (PSM). I also offer Private Instruction in Yoga and PSM. "Reiki sessions with Wendy have helped me greatly to reduce stress, relax and balance me. 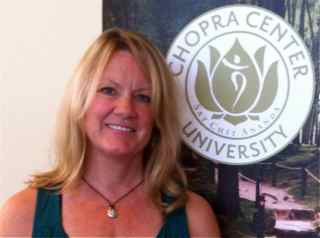 She is very skilled, knowledgeable, and devoted to the healing arts. 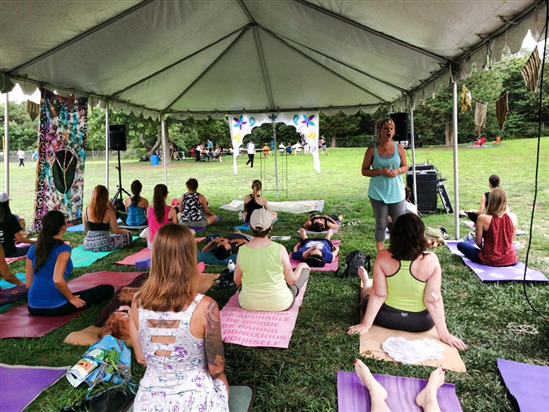 I look forward to a session, a yoga or meditation class at The Crystal Lotus- it is a beautiful and tranquil atmosphere with much to offer for those looking to nurture their mind, body and spirit!" "The Best Reiki! I received a reiki and Crystal session from Wendy and it left me feeling soooo relaxed. It recharged me as well helped me go into a deep meditation. Thank you Wendy!!" "I enjoyed the meditation class and I so enjoy the peace and quiet." "Just what I needed! I left feeling I now have a new friend in Wendy and a rich source of modalities to help me live a more peaceful and fulfilling life." "Had a wonderful session with Wendy. She is very knowledgeable in many techniques and uses whatever she is called to do in helping a client. It was very helpful in making me feel balanced." 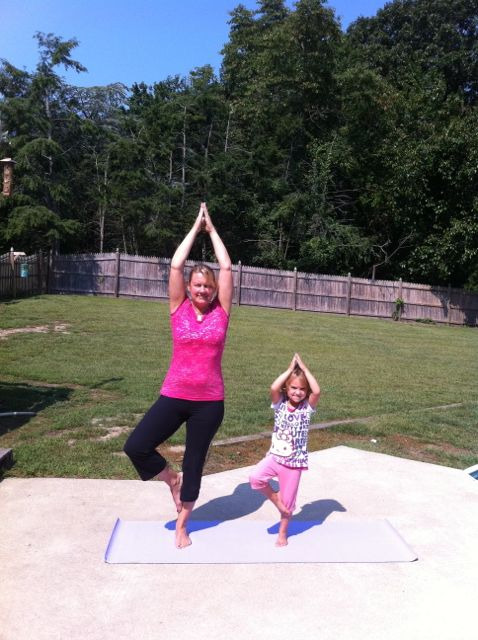 "Yoga with Wendy! My first session with taking yoga with Wendy was wonderful! The yoga is aligned with the Seven Spiritual Laws of Yoga of Deepak Chopra. Wendy gave such clear explanations of each yoga pose, and how it helps our mind and body. She is also a very kind and caring person. A very enjoyable yoga session. I look forward to more!" "Wendy is truly amazing! The lyran light session left me feeling incredibly light and relaxed. Her technique is so unique. I would recommend this for anyone looking for peace and healing." "The Crystal Lotus is a beautiful and reflective space. 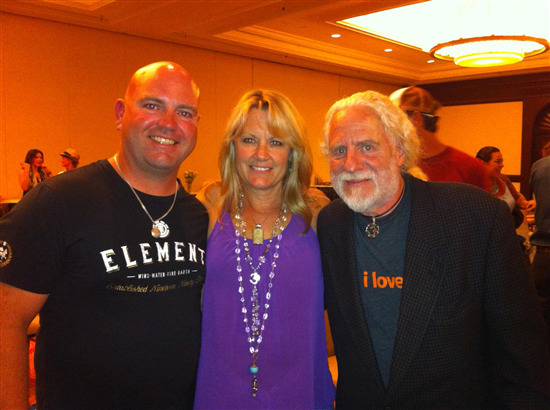 Wendy offers excellent group meditation classes and runs an awesome Goddess Circle. Her private healing sessions are great. I would not hesitate to recommend The Crystal Lotus or Wendy's work to anyone looking to explore healing and self-care."